A well-structured white which retains typical regional characteristics. 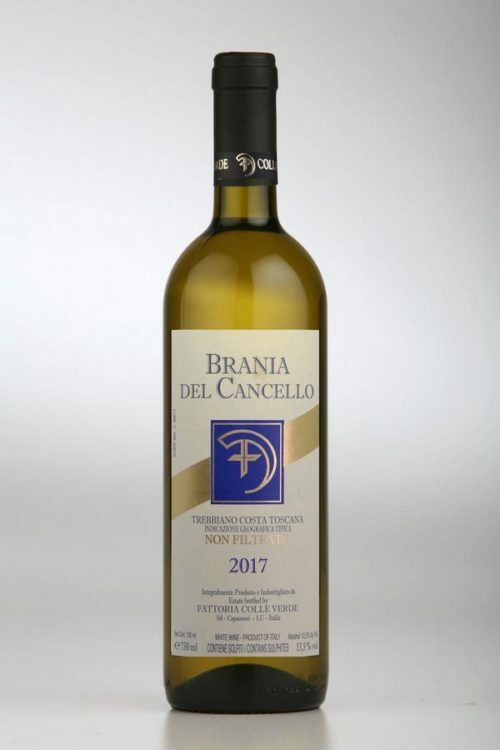 Made from slightly over-ripe Trabbiano grapes from vines in the area of the vineyard known as al cancello(the gate), After a 24 hours maceration on the skins, fermentation takes place in 225 liter oak barrels where the wine remains for a year before final development in bottle. Aromas of mango and banana, full body with a creamy after-taste. Ideal with shell fish dishes (and sushi).